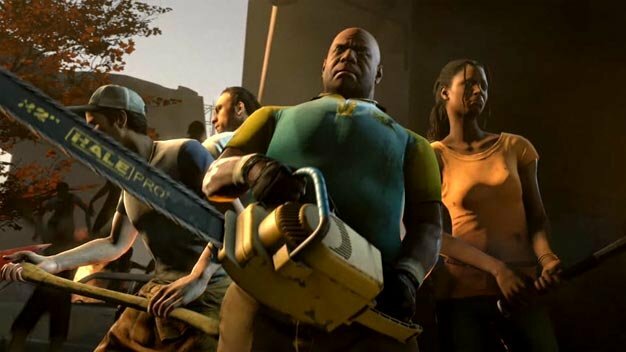 The now defunct Left 4 Dead 2 boycott hasn’t had any lasting repercussions on the sequel’s sales, as Valve reveals the number of pre-orders are “four times” that of the first game. That giddy group counts among its numbers the leaders of the Left 4 Dead 2 boycott, a vocal group of gamers who feared Valve had turned their back on the first game’s three million-strong community in favor of a cash-grabbing sequel. It’s a claim Valve has refuted in both word and deed, with the release of the Crash Course campaign and the promise of a new special infected, a new campaign and new weapons down the road.